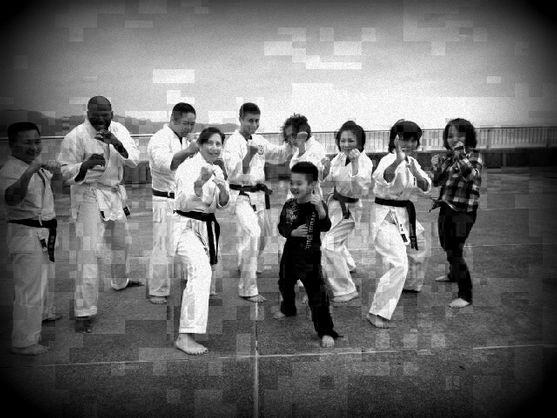 Classes are Mondays in Ginowan (Maehara) and Fridays at Kadena Sports Dome. Both classes start at 7:30pm. Ages 6yrs and up are welcome to join the class. 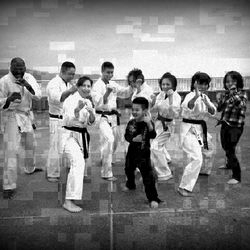 Purpose of the class is to teach the basics and advanced techniques of Okinawa Kenpo Karate to include kata and kumite and kobudo. Click on “maps” to see the locations. For more information click on "contact" and send us an email.